Bike may be a kind of transportation medium, but biking certainly is not. It’s all about the passion. Sometimes money comes on the way of this extreme obsession, but not always. The line-up given below is about some of extremely thrilling bikes those can be bagged even below 90,000 cost. All these have already made some buzz among the fans over the nation. So have a look! This has been the top priority among the bikers, and why won’t be? The stunner is having all the high-end attributes to expect from a bike with a class. In addition, you can have it for the most justified tag. Powered by the 200 cc KTM engine it just moves at a thunderous speed. Highly fancy back seat, very powerful tyre grip, terrific look, a very efficient engine, and above all, the trust of the brand all makes it the top most recommendation for bike lovers under 1 lakh budget. You can buy it for a cost of around 88 K.
Hero products are certainly the most successful in Indian market scenario. The best part about the company is that they make product for all. 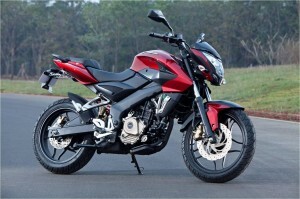 Anyway, we are talking about the updated 150 cc bike MotoCorp Xtreme. It has been finetuned and offered a terrific look. The bike runs through air-cooled, one cylinder, OHC, ATFT 4 stroke engine. 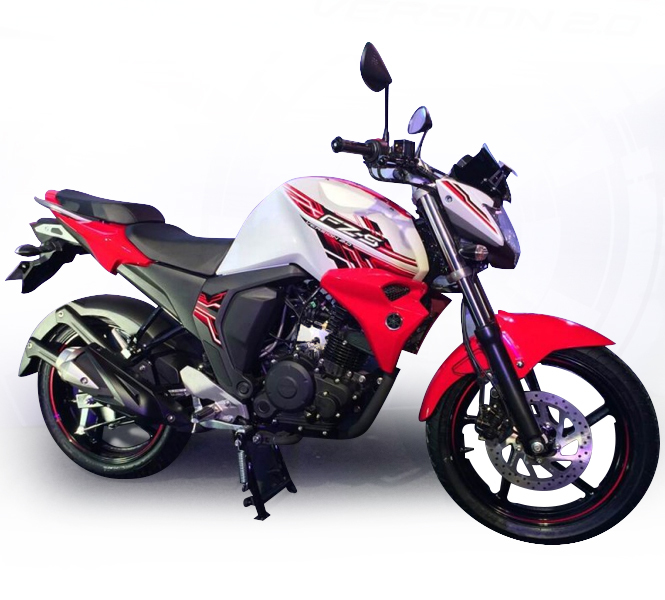 This 149 cc bike generates the top power of 14.2 bhp and generates 12.9 Nm torque. It packs a terrific chassis, and the main end hydraulic forks along the square at the back ensure a great ride for the users. The gas reservoir suspension makes your journey special. Talking about the other distinguishing parts, the bike has native digital console, built-in charging port for your devices (under seats), and glittering powerful lights. Coming to the price, the dual disc version will cost you anywhere around 71k, and the one disc option around 65k-66k. For your better safety, the 240mm front disc, and 130 mm at the back takes care of the job. 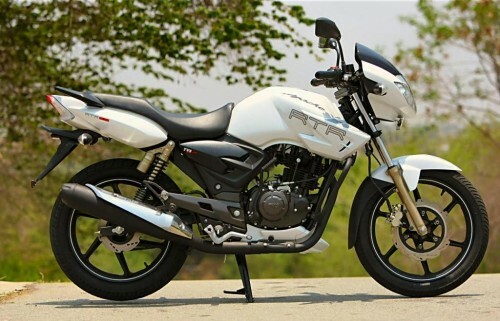 The attention dragging look, terrific strong built and mind-blowing performance of the bike makes it one of the most favoured options among the biking freaks. 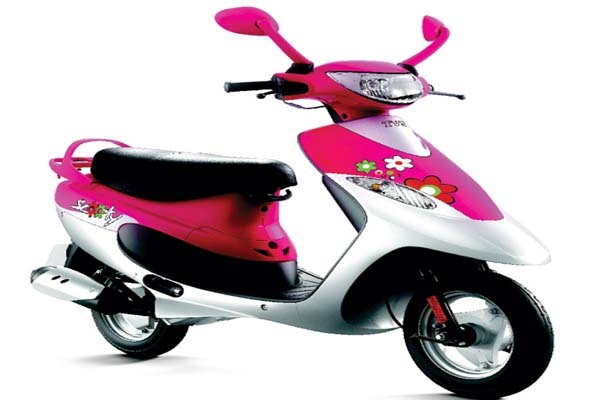 It ensures the sleekest riding experience and a smooth approach. The solid back wheel grip ensures best protection during rains, and this is certainly the top recommendation if you are expecting a performance bike offering best fuel efficiency. It can be bagged just around a cost of Rs. 77,000. Make sure you want a light speed, not someone who just tilts between the conventional 40-50 Kmph speeds. 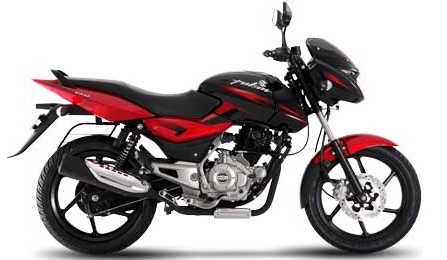 Running through a very efficient 180 cc mill engine, and being packed with a extremely trendy frame, the Apache is a killer stuff at its price range. 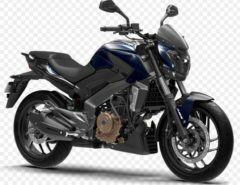 There are many points available for the bike to be distinguishing among the competitors like the power, riding, breaks, chassis, seat or performance. You can bag it for any amount around INR 81,900-82,000. 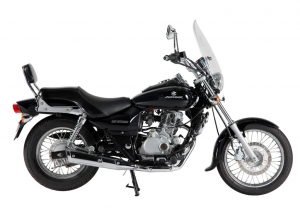 Here we come up with another stylish name from Bajaj, the Avenger 220 DTS-i. Playing with a 220 cc pulsar engine the bike looks simply awesome. You can experience a royal comfort through the cruiser. 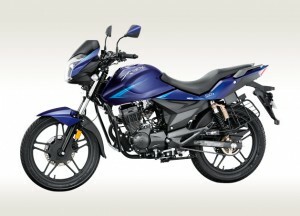 Especially, this has become one of the most favourite options for the long running bikers. The style suits the highway travel through it. Anyway, this luxurious bike can be yours for a cost of INR 80,800. 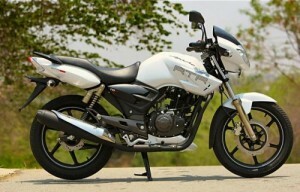 Apache RTR180 is the best bike.. Thanks Shreyans for sharing your thought.